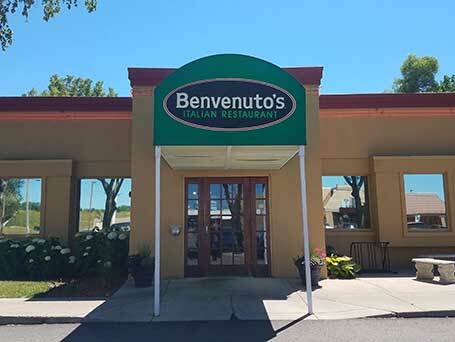 Whether it be a mid-day break with co-workers, dinner with family or a drink with friends Benvenuto's invites you to come, eat and enjoy! Our broad menu appeals to almost anyone. Our soups, sauces, famous meatballs & more are made daily from scratch to ensure freshness & quality for every guest. We pride ourselves on providing great food & service to each customer. 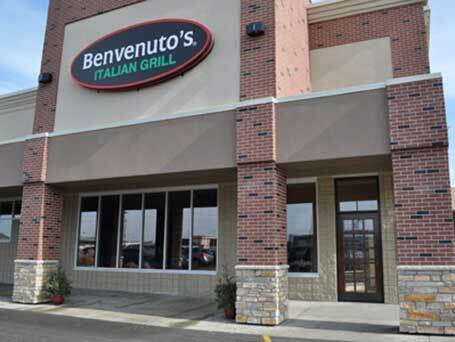 Every Benvenuto’s Italian Grill location prides itself on offering quality food, refreshing beverages and outstanding service, each with its own unique atmosphere. Come for dinner or stop in for a drink – from our wine lists to our diverse restaurant menus, you are sure to find something that suits you. Our feature menus change seasonally to offer delicious Italian recipes using quality locally sourced ingredients. 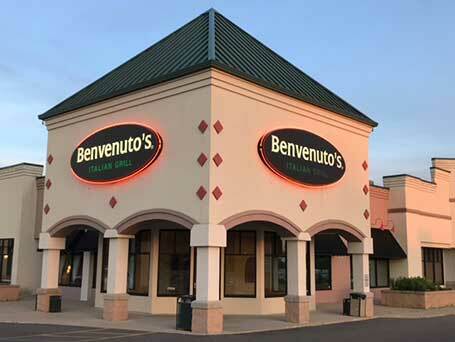 Each Benvenuto’s location offers a full service bar, with extensive wine list, a variety of tap and bottled beer options and mixed drinks. Our specialty cocktail menus rotate to offer refreshing martinis and seasonal beverages. Take advantage of our daily happy hour, half-priced bottles of wine on Mondays and Tuesdays or enjoy our 23oz domestic tap beers for just $3.50 - all day, every day. 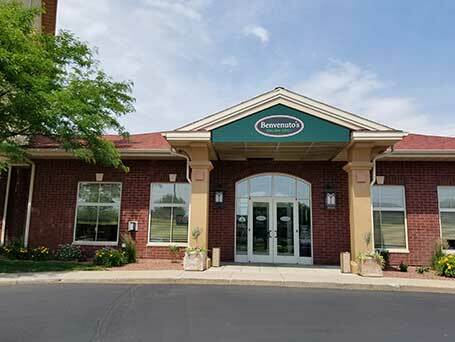 Conveniently located off Hyw 33 and Hyw 151 is our flagship location, joined the Beaver Dam community in 1996! 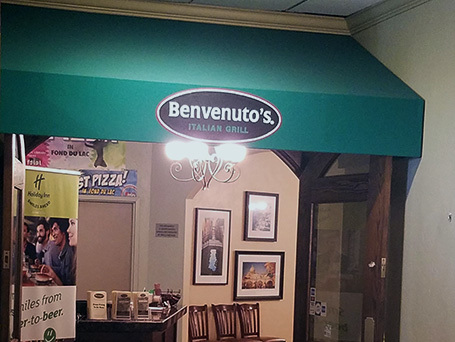 Located in the Northside Town Center and proud to be part of the Northside community. Perfect for a romantic dinner and a movie or a night out with friends for appetizers and drinks by the fireplace in the bar. We also offer a private dining room for your next group event. 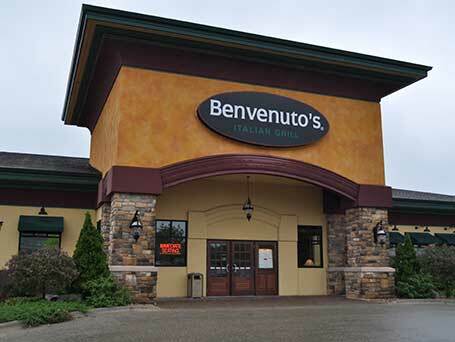 Benvenuto’s Italian Grill offers a variety of chef’s daily features at each of our restaurant locations. Call ahead or ask your server for details.